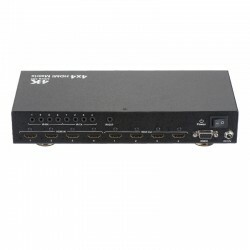 •Any eight Sources to Any eight Displays,Each port supports HDMI or DVI inputs. 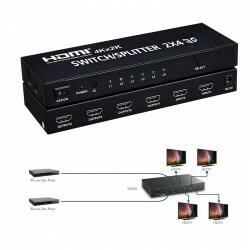 a high quality HDMI signal. 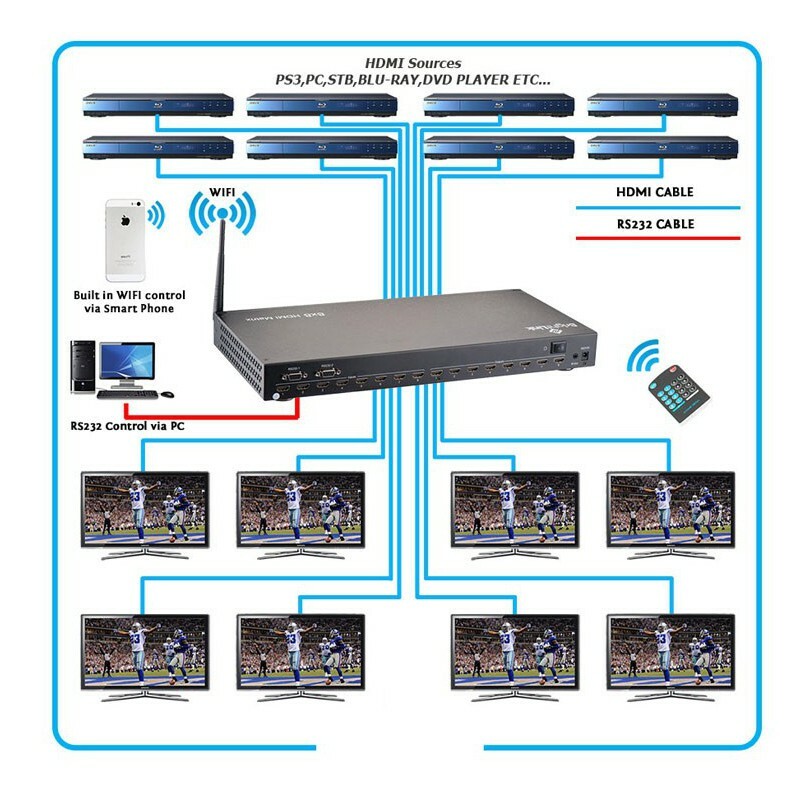 •Independent switch able EDID function for choosing which resolution to display. 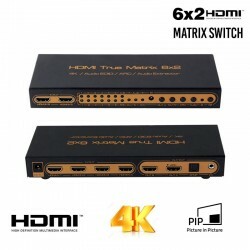 •Support high definition resolutions 1080p, 1080i, 720p and other standard video formats. 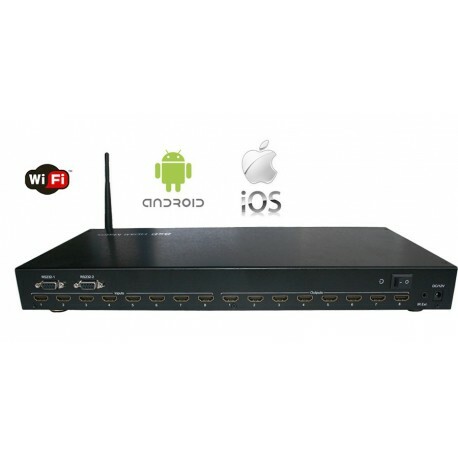 •Supports LPCM 7.1 channel output from each of the independent HDMI ports. 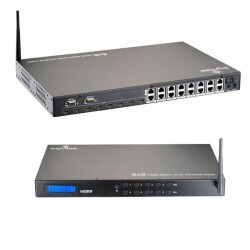 •Switching modes: panel buttons, local IR, RS232 and Smart phone. 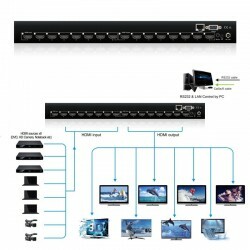 •1U'srack design for easy installation.